Enjoy a trip through history in Ayutthaya, a former capital of the Kingdom of Siam and a UNESCO World Heritage Site, and Ang Thong, a small old city with Thailand's biggest Buddha. We'll also have authentic Thai dishes for lunch at one of the local's favorite restaurants in Ang Thong. 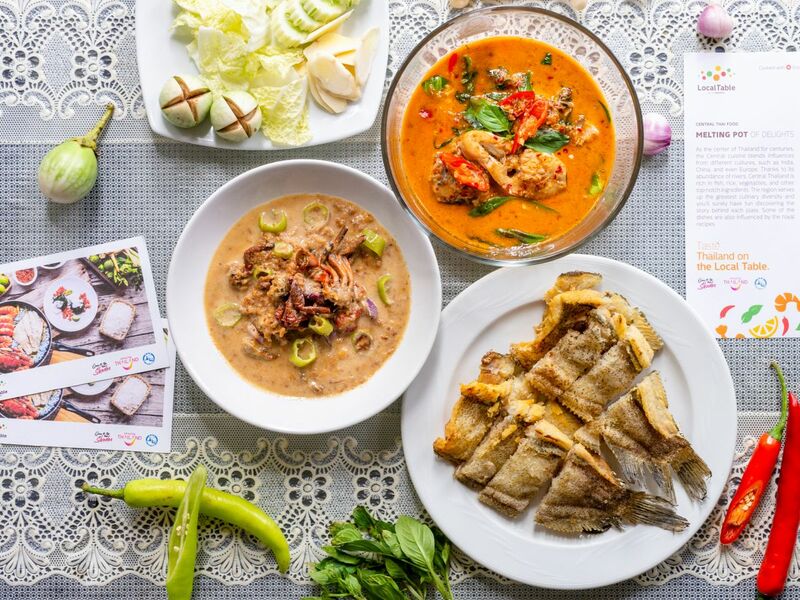 Stop at Ang Thong local's favorite restaurant and enjoy a variety of authentic Thai dishes and dessert.